Looking for high quality, affordable trade show folding tables for sale? Our huge selection of commercial grade conference and hospitality furniture includes fixtures for event, professional, institutional and private use. Versatile trade show folding tables for sale, including portable furniture and accessories for events, are in stock at FoldingTablesNow.com, from collapsible chairs and seating fixtures, mobile wet bars, pop-up podiums and mobile retail counters, to custom printed promotional kiosks and tablecloths. Lightweight fold-up furnishings can be found at almost every type of function: weddings, tradeshows, expos, exhibits, school fundraisers, conferences and meetings. Metal and plastic trade show folding tables, also known as portable display tables, are the basic building block of any event. These fixtures provide seating for the public and presenters, visual display fixtures for merchandise or samples, work space, entertaining surfaces and fixtures, and much more. 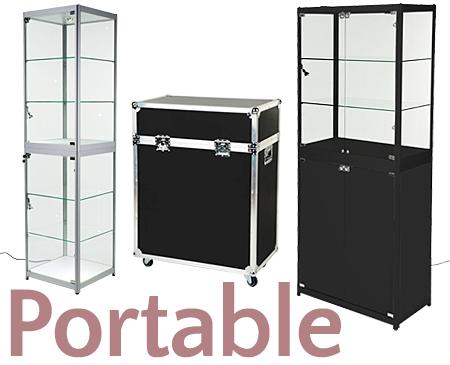 Our huge selection of portable display fixtures and accessories include fabric and stretch tablecloths, cover-and-table sets as well as carrying cases and bags for counters and stands. Many of our commercial grade collapsible furniture items offer optional custom printed graphics for added branding or advertising. Lightweight and portable event furniture can be made out of plastic, wood or steel and is designed to be broken down and set back up quickly and efficiently in any environment. What styles of portable furniture and event accessories are available? 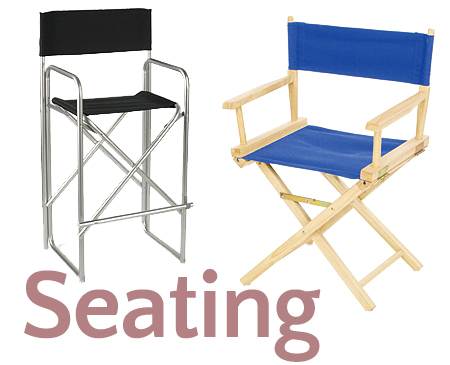 Folding chairs for events are available in fold-up, collapsible and stacking styles to match different fixtures and needs. Fixed and adjustable height options for dining or pub height fixtures are all available in a variety of finishes and designs. Folding and portable event furniture is a necessity for every commercial, public, or private event. Promotional and trade show needs range from full size conference tables with fold up chairs to dining and seating furniture for cocktail hours to high visibility merchandising display stands and cases. Caterers and event planners rely on portable event furniture and fixtures when organizing corporate conventions at hotels and banquet hall, weddings, and other types of meetings or celebrations where large groups of people gather to meet or dine. Accordingly, folding tables for event use are constructed using economical but hard-wearing materials. Durable tabletop surfaces made from materials like MDF (medium-density fiberboard), ABS (acrylonitrile butadiene styrene), HDPE (high-density polyethylene) and even contemporary tempered glass surfaces are all manufactured with heavy use in mind. In addition, our commercial-grade plastic furniture is lightweight, with collapsible legs that fold up easily and neatly for effortless storage and transport. In addition, standard size round, square and rectangular event furnishings are designed for optional use with plain or custom printed coverings for ease of cleaning and increased branding. FoldingTablesNow.com's wide selection folding display table cover kits, collapsible fixture and chair sets, and commercial-grade foldable podiums and counters. 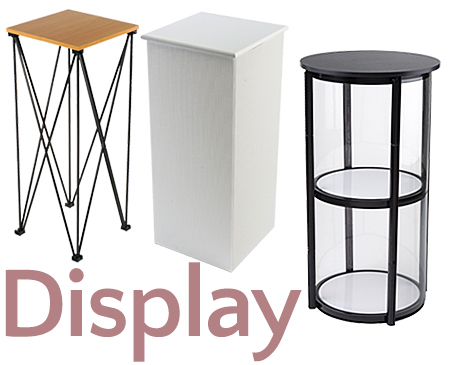 Many businesses choose this type of lightweight and easy-to-move furniture for stylish in-store marketing and merchandising displays as well as for off-site product demonstrations. 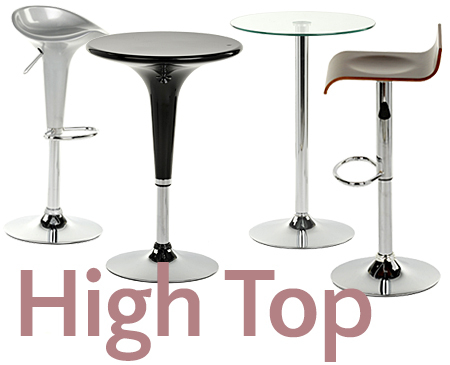 Round bar or pub-height tabletops easily serve as high visibility stands in retail and commercial environments, in addition to providing stylish seating for hospitality environments. Businesses and vendors attending conferences, promotional events and expos will find our diverse selection and easy to navigate website to be an invaluable resource. 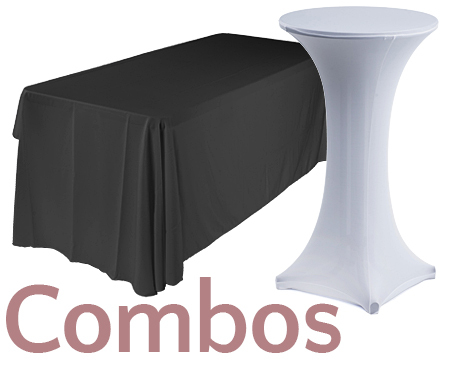 Our banquet tables and portable counter selection offers quick and easy set up for tradeshow booths. 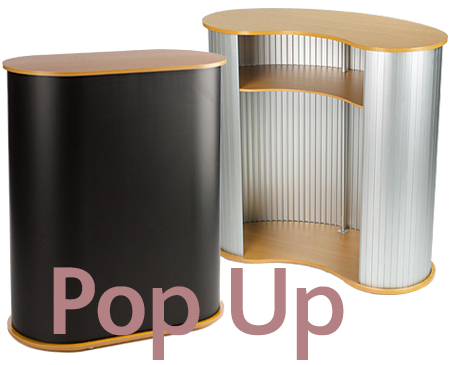 Pop-up stands offer conference attendees the convenience of a smaller, lightweight display counter, with all the amenities of a full size booth. Also in stock are plastic fixtures which have been configured with covers as an alternative to counters. These are excellent alternatives to more expensive exhibit furniture options. Portable counters are the ideal furniture solution for many events. Companies that attend on-site promotions or conventions are some of the largest purchasers of foldable furniture. Each company has their own unique needs, so FoldingTablesNow.com offers a one-stop-shop with a huge selection of warehouse-direct plywood & plastic table kits, stands and sets. 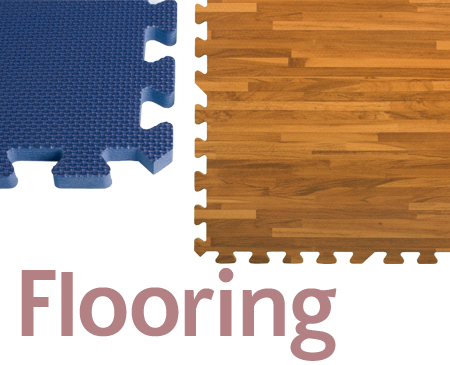 Our company offers in-stock inventory with many different customization options. With great prices on trade show table kits, promotional counters, and more of our leading and largest-selling inventory, now is the time to buy. FoldingTablesNow.com is North America's leading supplier of portable and collapsible event furniture. A wide table selection ensures customers are able to find products to suit their banquet and trade show display needs! 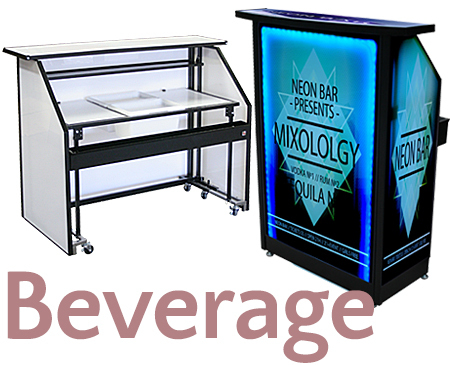 Our diverse selection of plastic and wood furnishings, along with banquet chairs, banquet table cover kits, portable bars and promo counters, sets us apart from the competition. In addition, we offer one of the largest in-stock warehouses in North America, allowing us to ship all orders, even custom printed merchandise, quickly and efficiently. In fact, the majority of stock orders ship out the same day if ordered before 3PM EST. And our experienced team of customer service professionals is always available (via online chat, phone or email) to help with any questions on products, orders, customization or service.